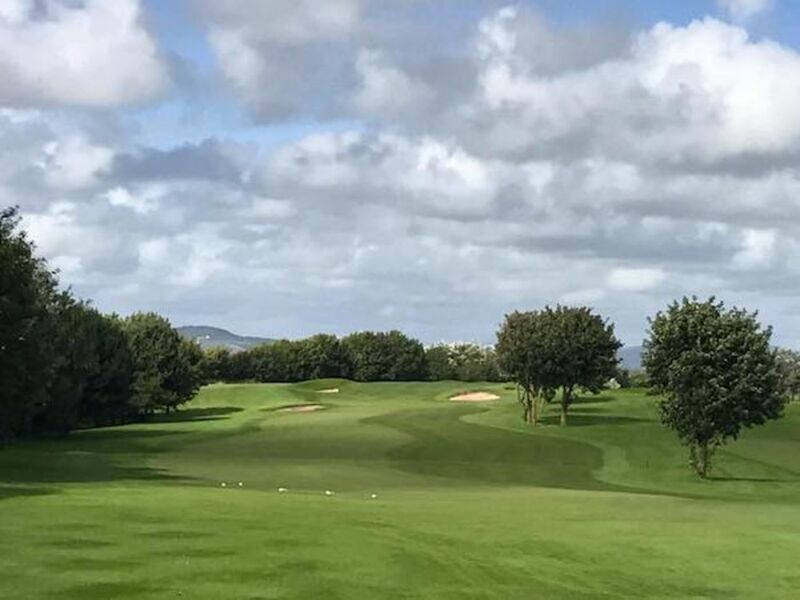 Morecambe Golf Club: The course is open. Buggies in use. 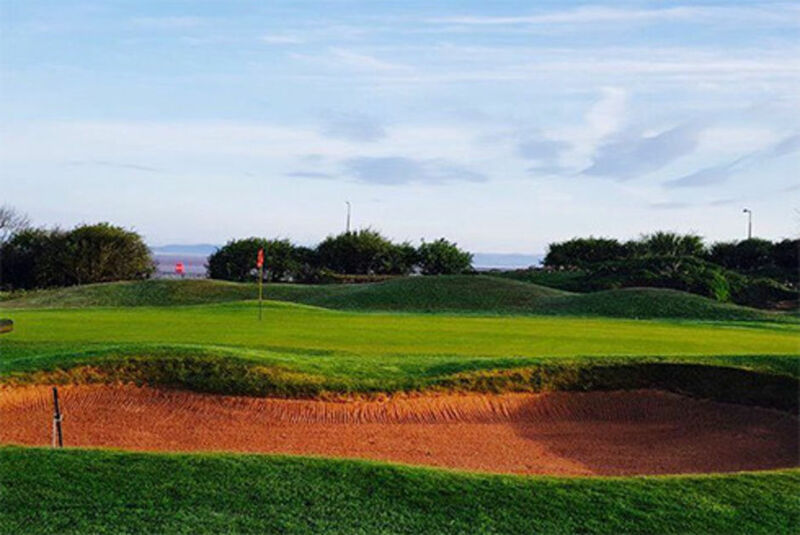 In 2005 Morecambe golf club passed an important milestone by celebrating its Centennial. 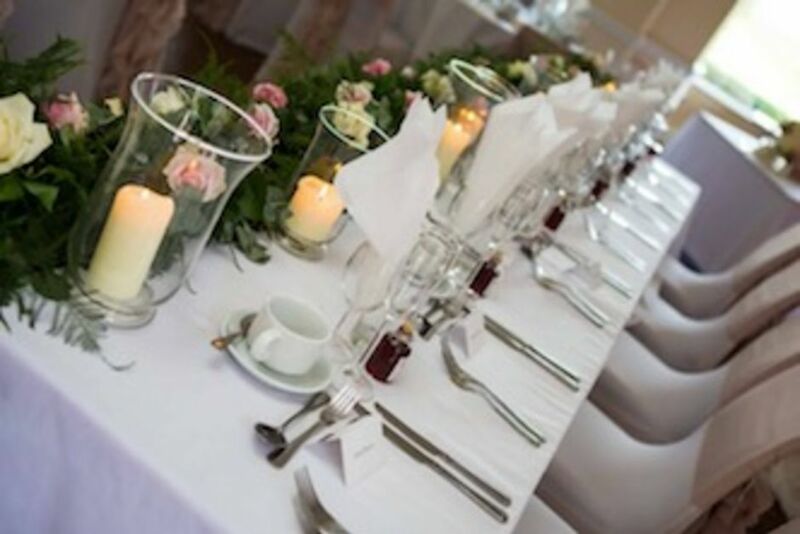 Always strong on tradition, the club prides itself on maintaining standards in golf etiquette whilst presenting a warm and friendly welcome to our highly regarded visitors. 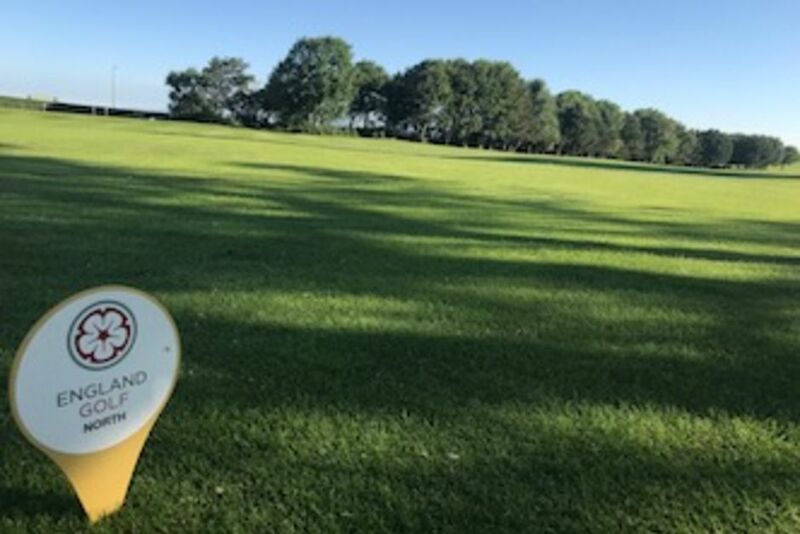 The 18 hole course itself was designed by Dr Alister MacKenzie and despite a number of alterations over the intervening years has retained the essential character he envisioned. Although a seaside course the layout is more a parkland style. Over more recent years, the course has seen many developments to enhance the golfing experience. Morecambe has long been recognised as the gateway to the English Lake District and a glance from most of our tees will confirm why. 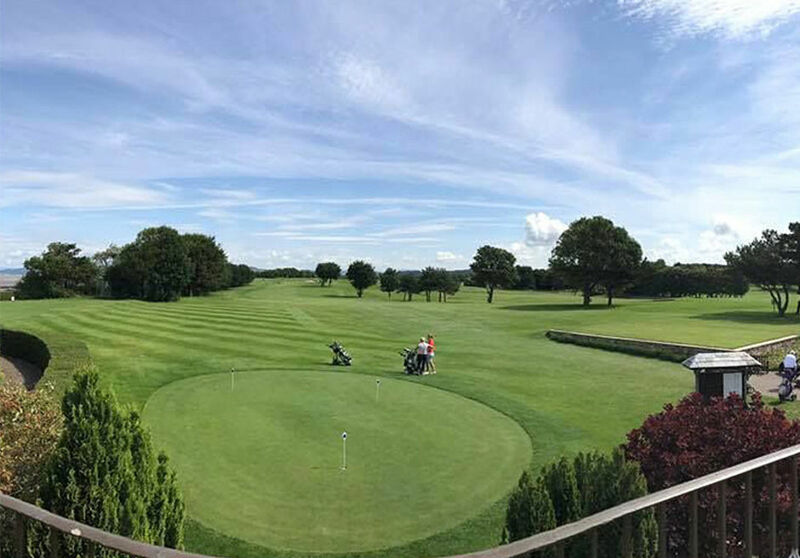 Our stunning course is complimented by our welcoming, friendly Clubhouse combined with our fantastic in house food and beverage department. Our membership categories offer a wide range of options from playing membership to social membership.